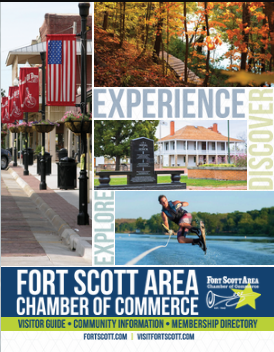 Fort Scott Broadcasting Company, Inc. owns and operates KOMB-FM and KMDO-AM Radio Stations if Fort Scott, KS. KOMB-FM serves Fort Scott, and most of southeast Kansas and a good part of southwest Missouri. The format is contemporary hit music from today and yesterday. There is also a heavy emphasis on local news, sports and weather.